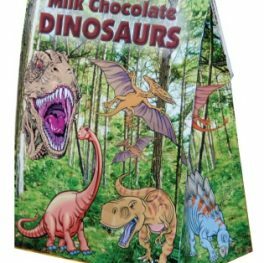 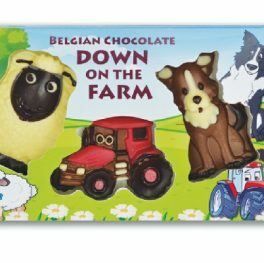 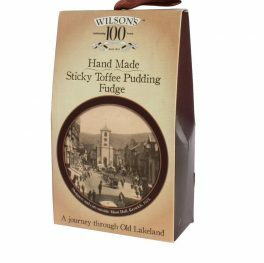 A lovely box of Full Cream Fudge, made with Real Full Cream. 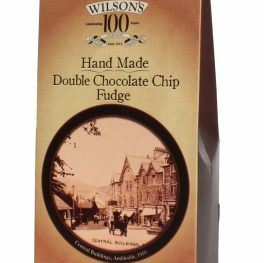 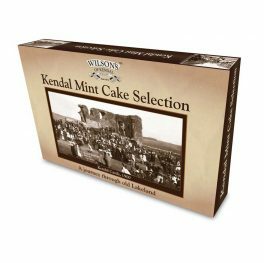 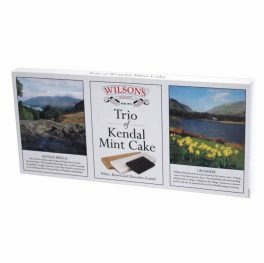 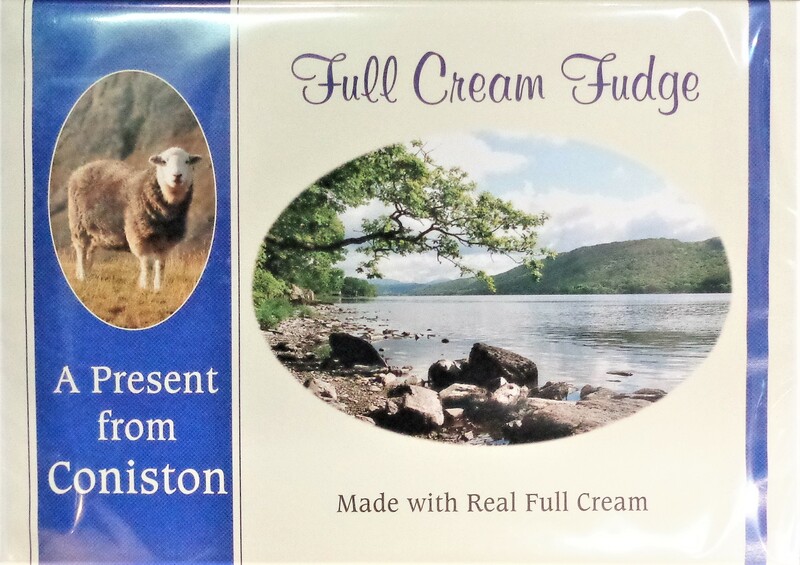 Pictures on the front of box are Coniston Gondola and the center picture is Coniston Water and Coniston Old Man. 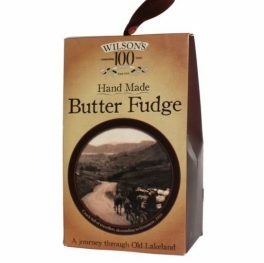 A lovely box of Full Cream Fudge, made with Real Full Cream. 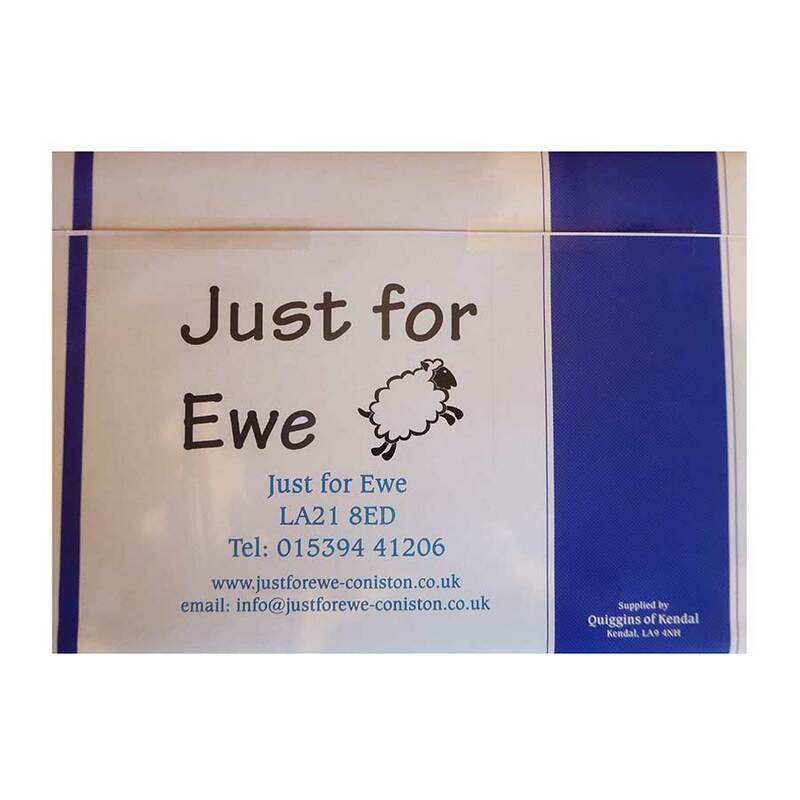 Pictures on the front of box are of a Herdwick Sheep and the centre picture is Coniston Water.